Everyone take a moment to congratulate Megg. Doesn’t she look awesome? Interested in joining our CrossFit gym? Check out our CrossFit beginners program here. Not too long ago Megg did not look like that. 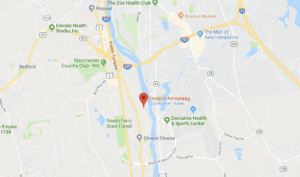 She shared some photos that she took before she joined CrossFit Amoskeag and has allowed us to share them here with you. That is a big change. It’s something to be proud of. It’s life altering. Megg began doing CrossFit to get in better shape. Her before photos (in pink below) are where she was at a little over a year ago. With determination, effort and help from our expert coaching staff she was able to bring her self down to 151lbs. A strong improvement. Nutrition was the frontier Megg needed to tackle next. Our coaches and community came together for a 10 week nutrition challenge focused on fat loss, lean mass retention/gain and making long term lifestyle changes. This is how so many of our members, Megg included, got that lean look. So what are her final results? Megg went from 151 to 136.6lbs in 10 weeks. We measured body fat percentage — from 30.74% down to a lean 24.52%. Fat lost in lbs was 12.9 while she maintained nearly an identical weight in muscle mass. These really are tremendous results. How did she do it? 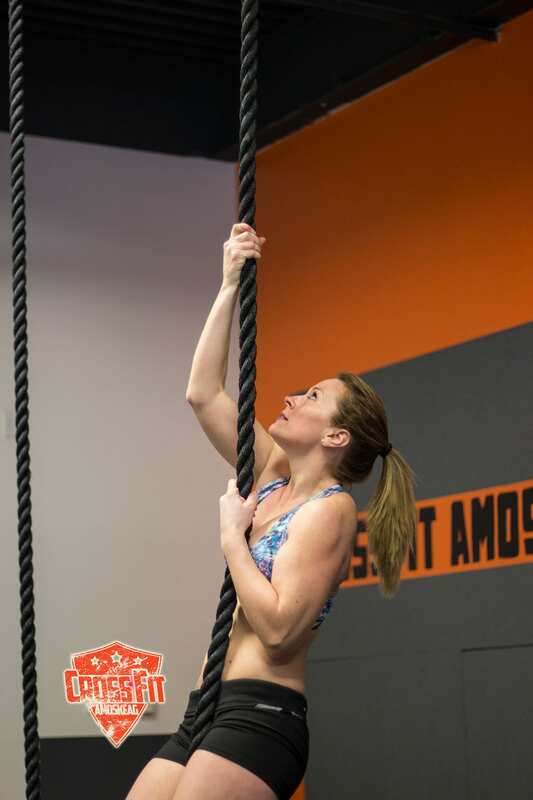 Hard work, a killer attitude and a support system in the CrossFit community. There is absolutely no substitute for getting yourself into the gym to moving weight and eating well while keeping track of it all. But you can do that on your own anywhere. What you get at Amoskeag is the support system of 200+ members rooting you on each and every day. Our next beginner program starts on 2/1. You can email us at info@crossfitamoskeag.com, fill out the contact form on this site or message us through Facebook to reserve your spot. Class runs for about an hour Monday, Wednesday and Friday evenings for two weeks at 7:30pm. The first three classes are free to everyone that comes in. $165 is due on the start of the 4th class (2/7). That is good for all the remaining beginner classes and three weeks of unlimited group classes to get you started.